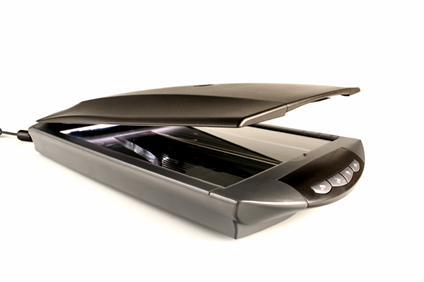 TWAIN drivers are not always created for every model of scanner or digital camera. 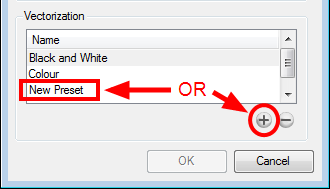 If TWAIN drivers do not exist for your device, you will not be able to use it with Toon Boom Harmony. 7. 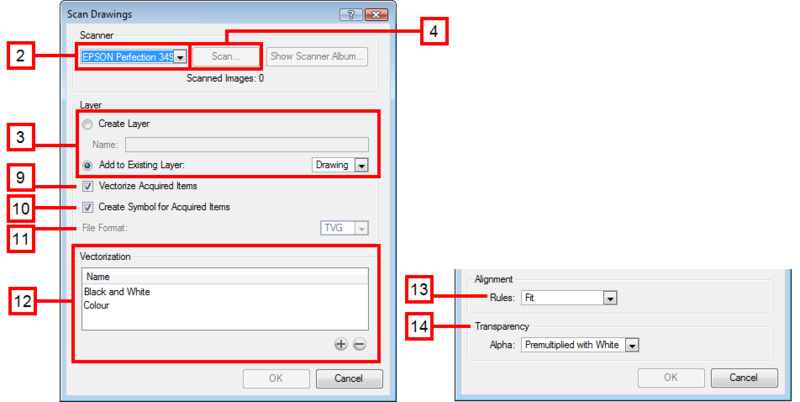 Use the Scanner Album to preview the scanned drawings, remove drawings from the list or change their order. 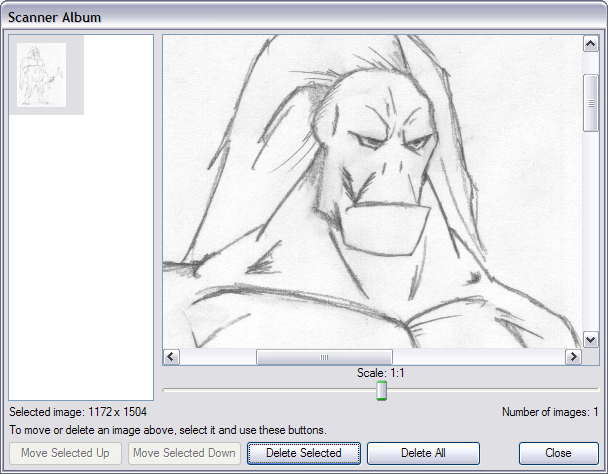 Harmony will load the drawings based on their order in the Scanner Album.